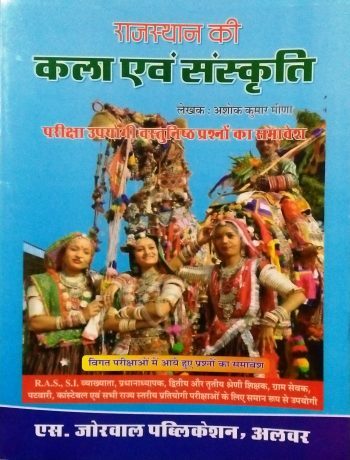 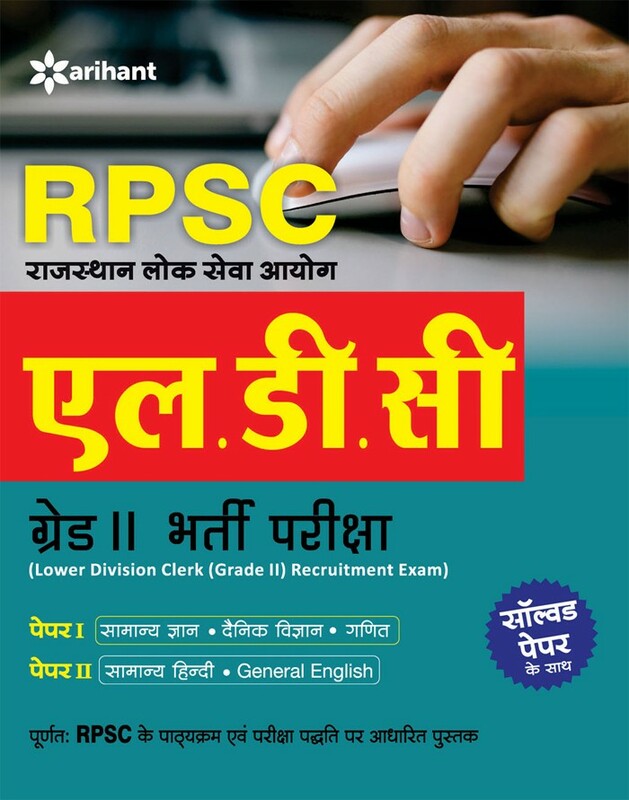 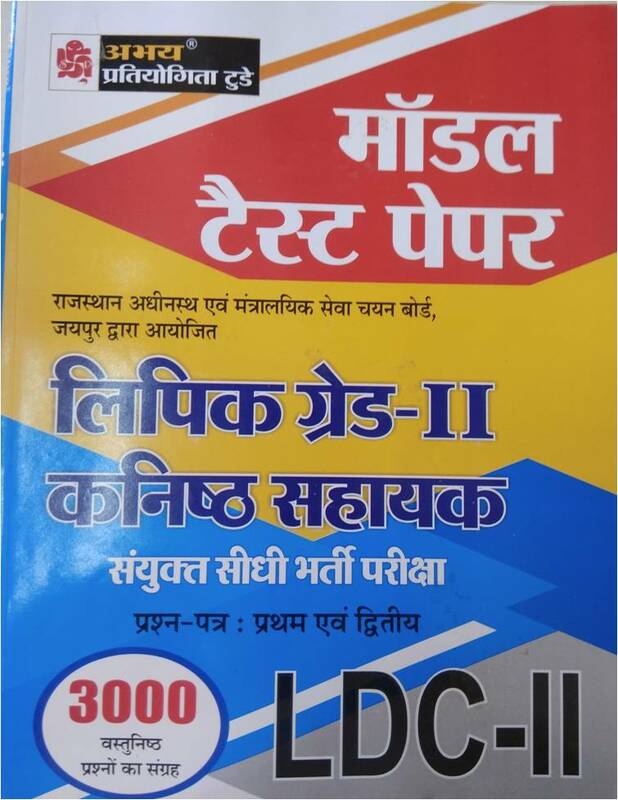 Complete range of Popular Books for RPSC/ RSMSSB LDC/ Junior Assistant (Clerk grdae-2/कनिष्ठ सहायक ) exam- 2017-18 available at Best in Market Prices. 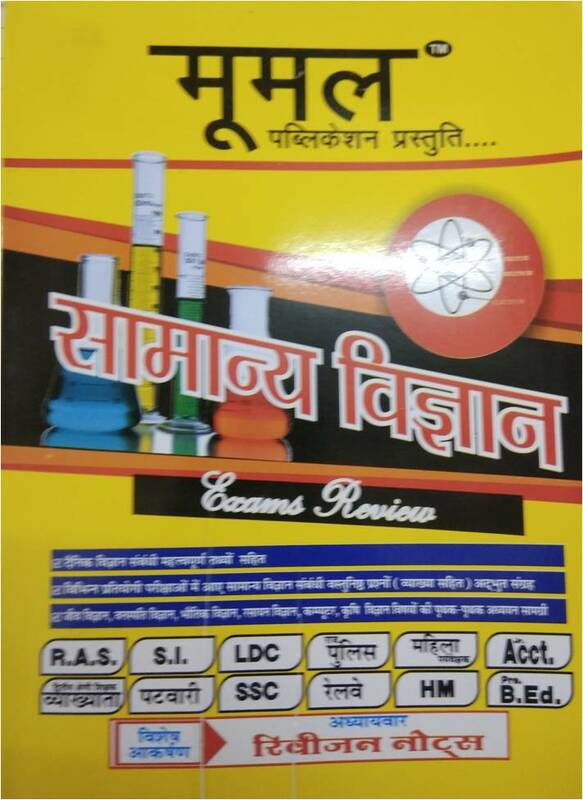 You can buy Popular, standard and recommended reference books, guides, notes, practice set etc. 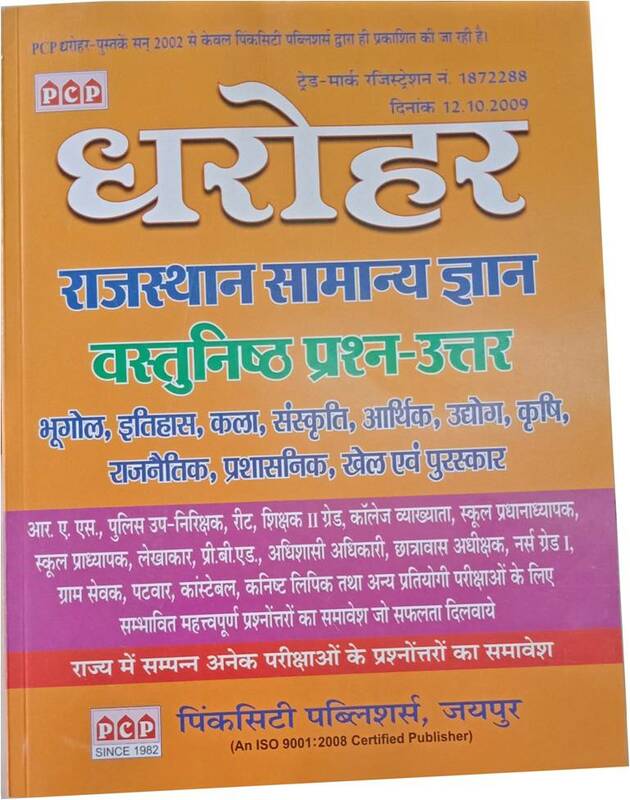 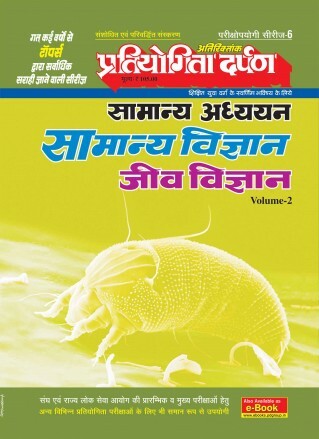 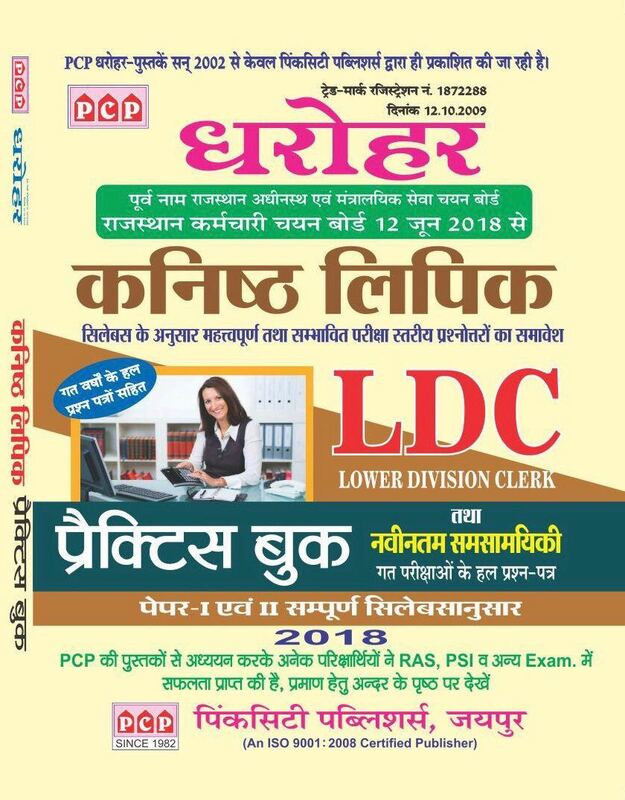 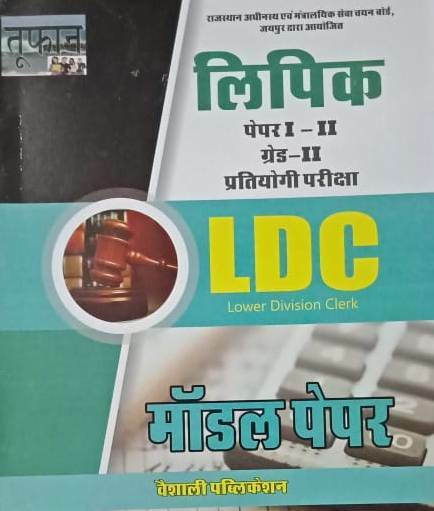 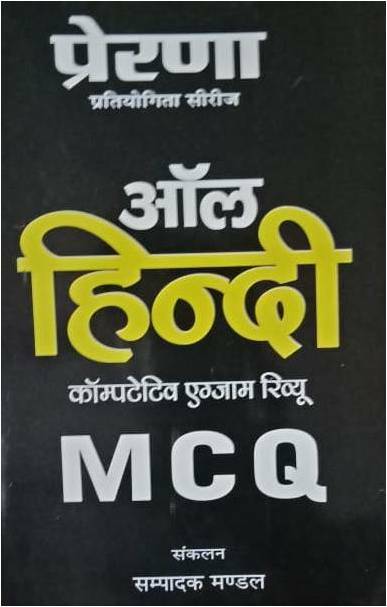 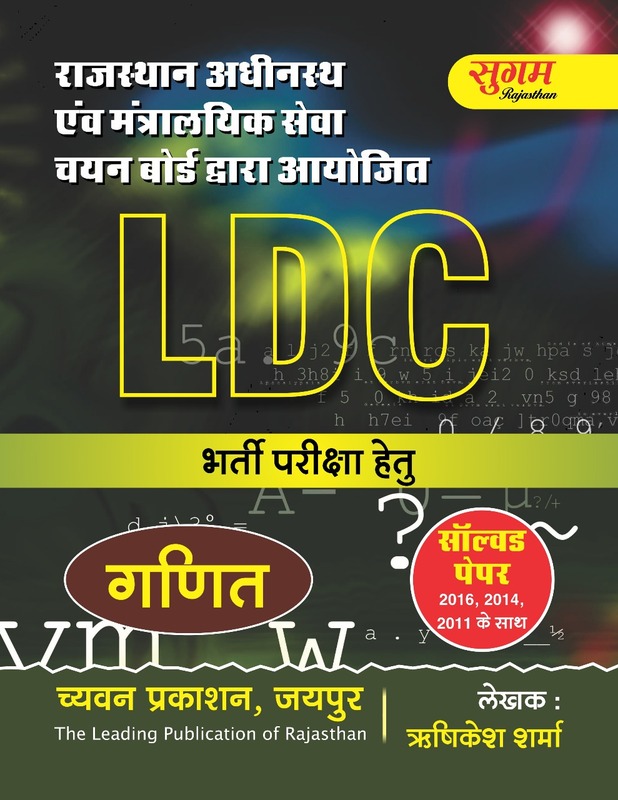 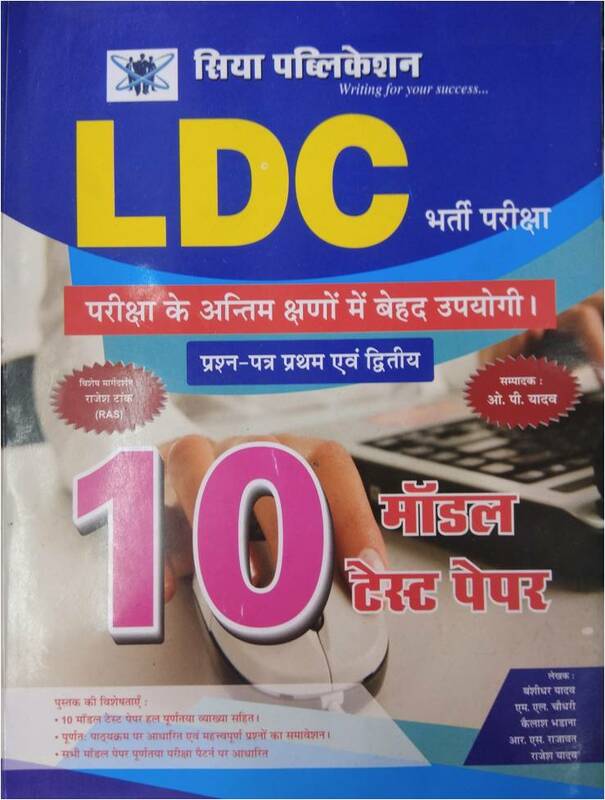 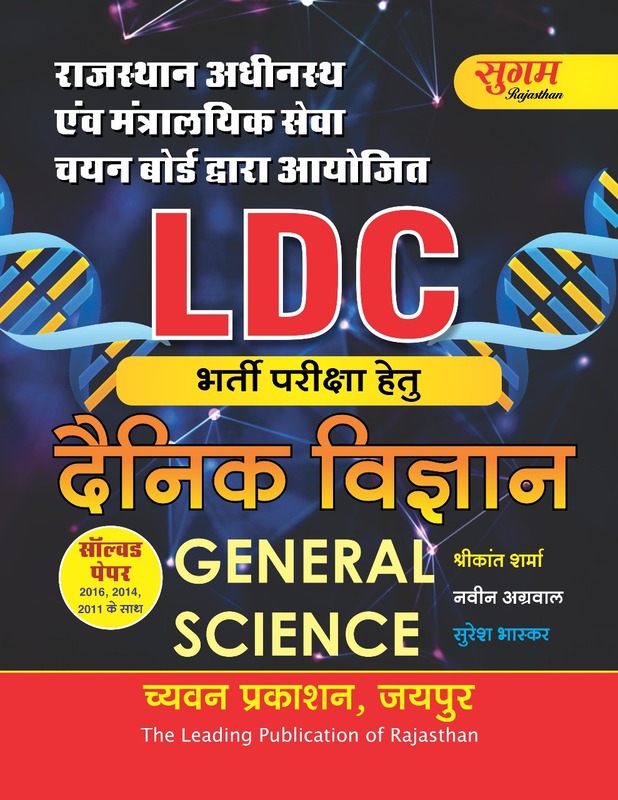 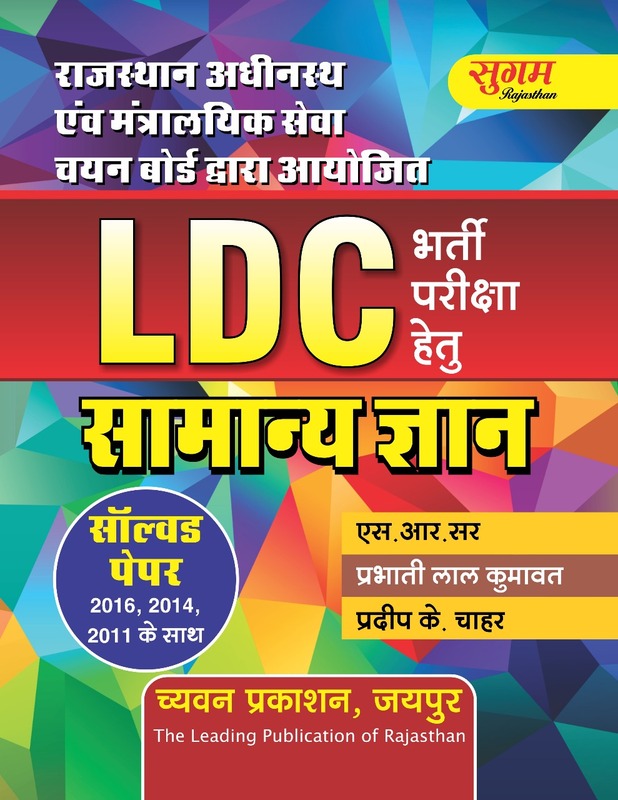 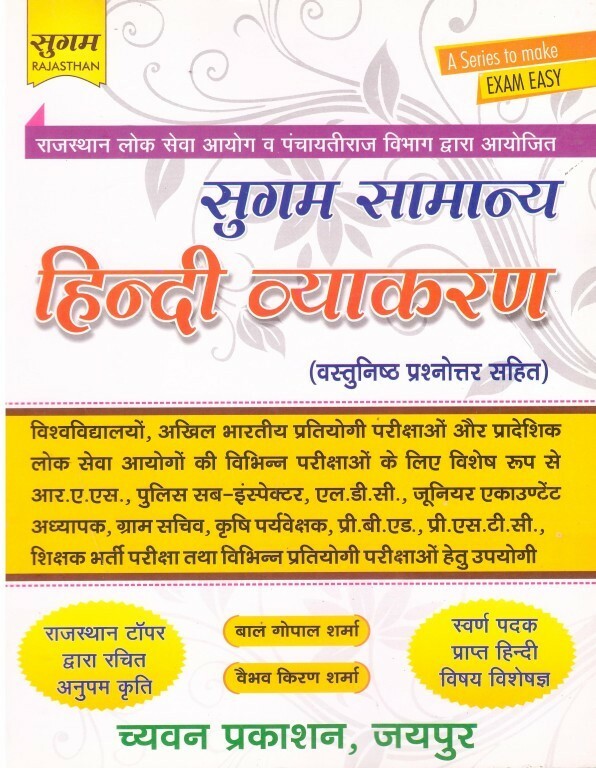 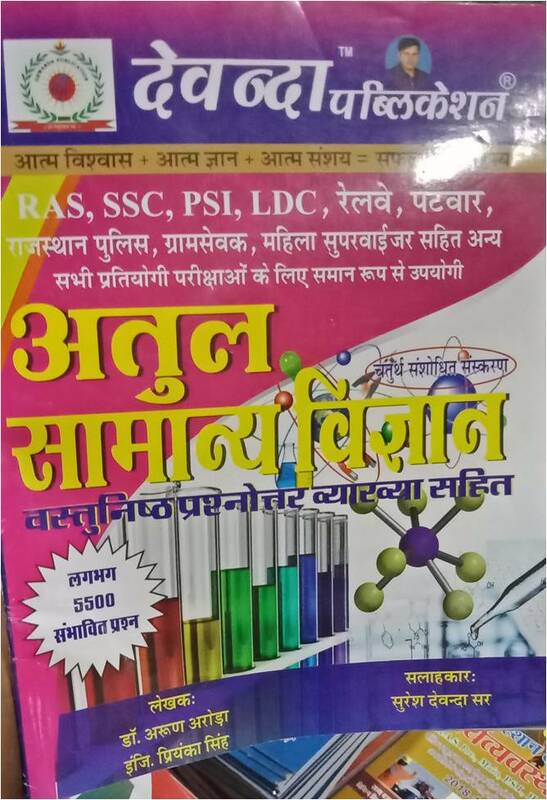 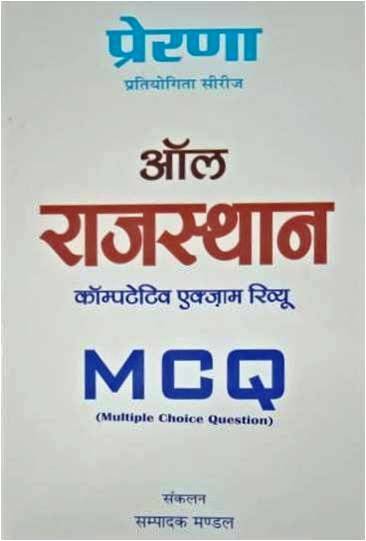 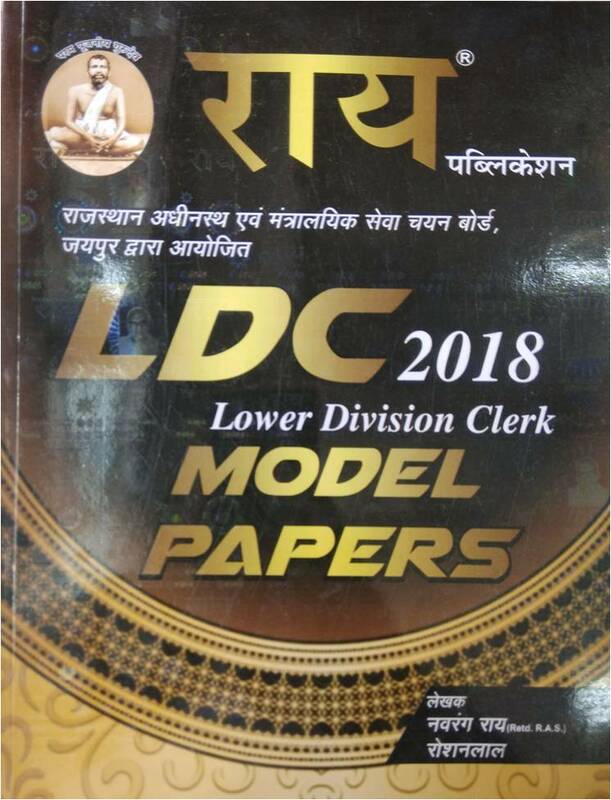 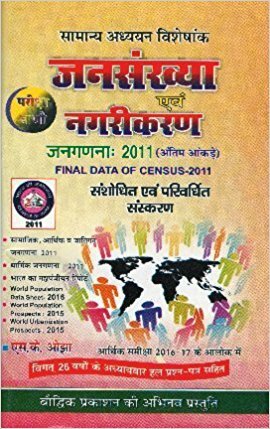 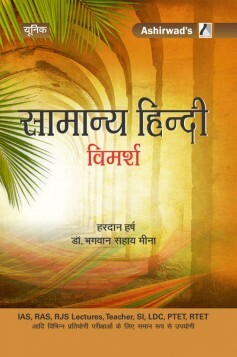 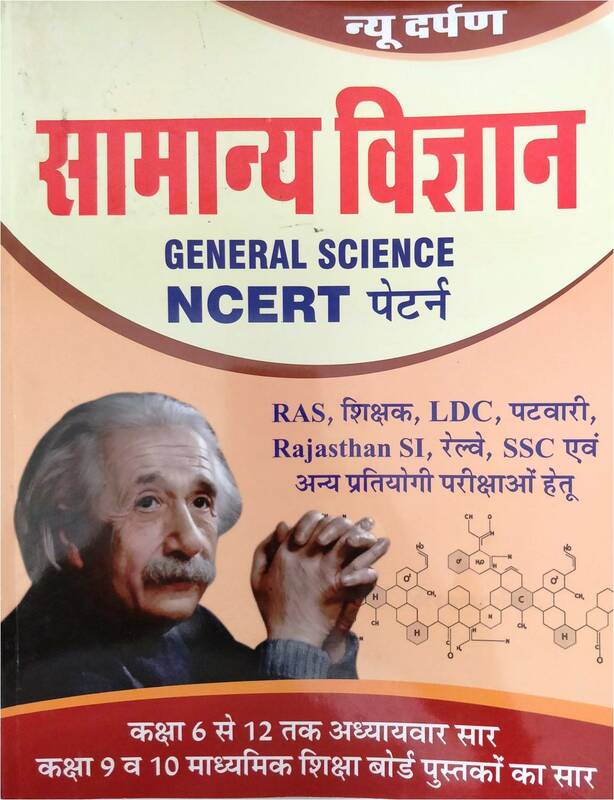 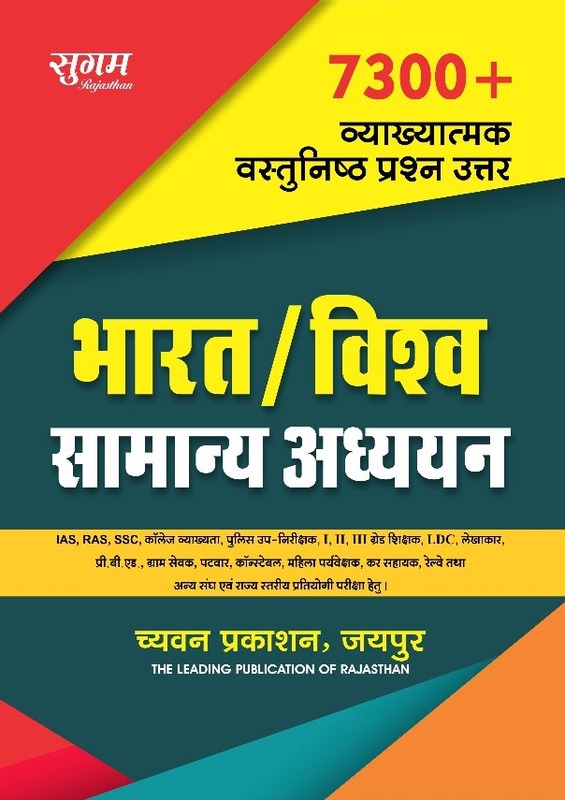 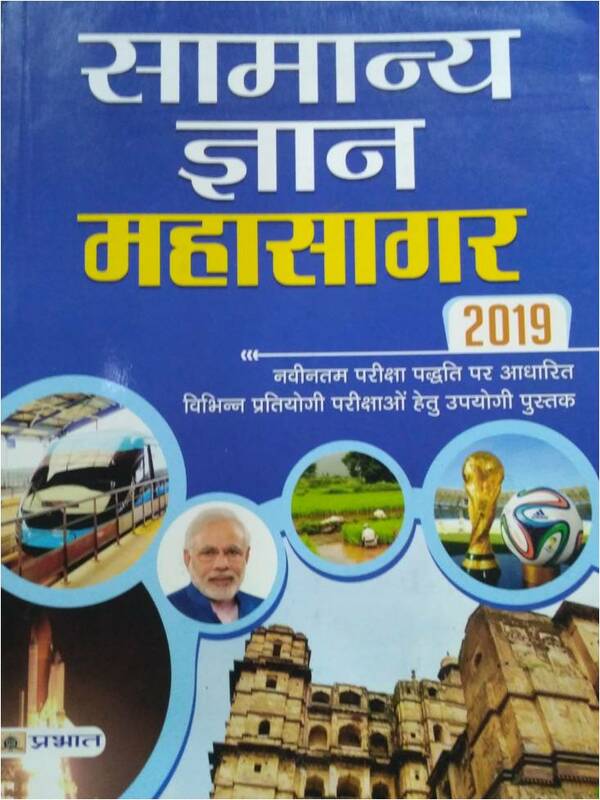 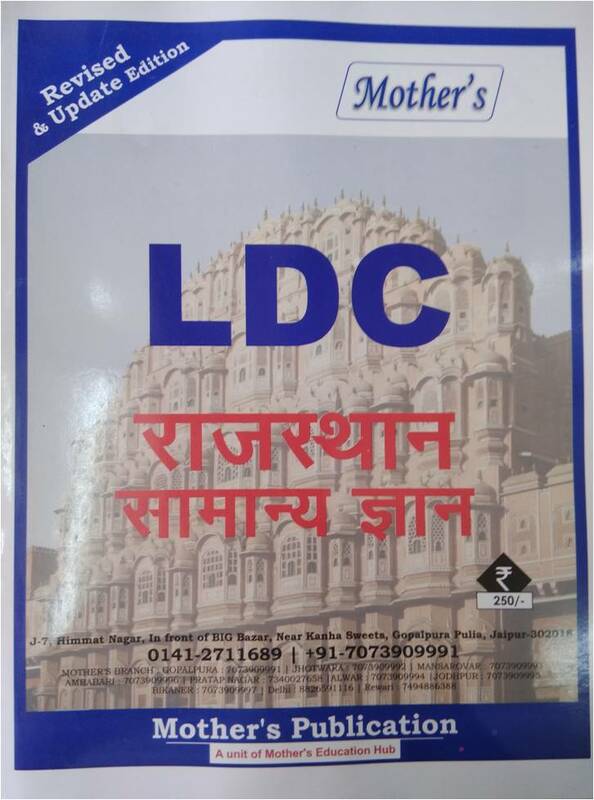 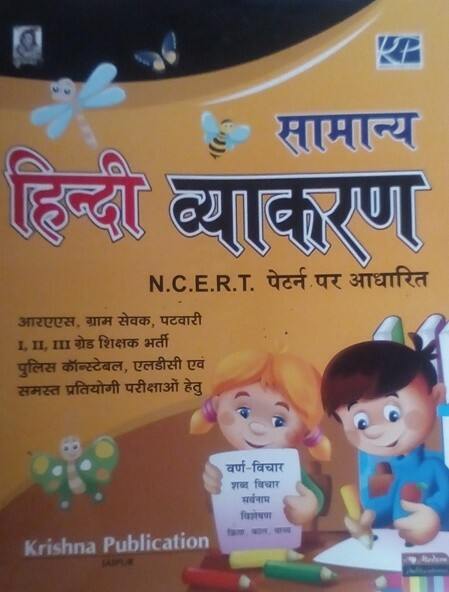 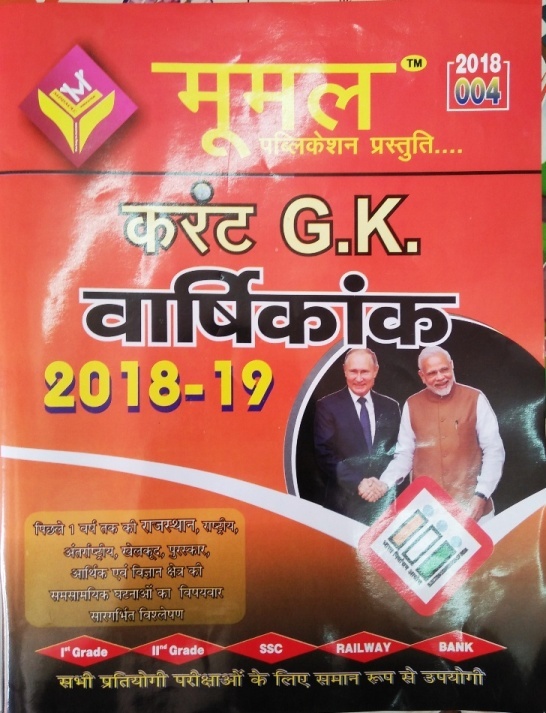 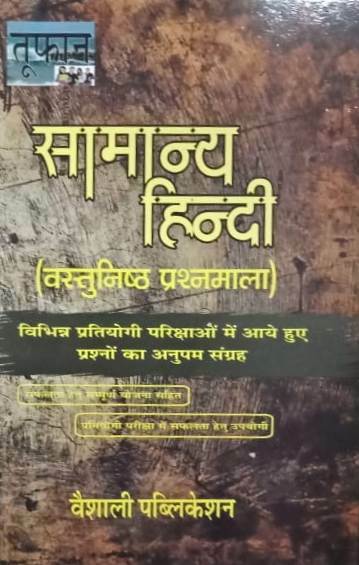 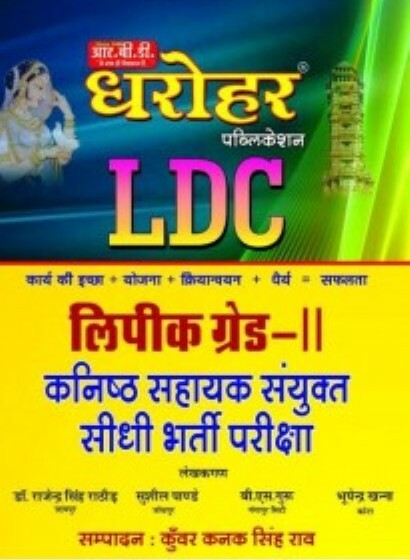 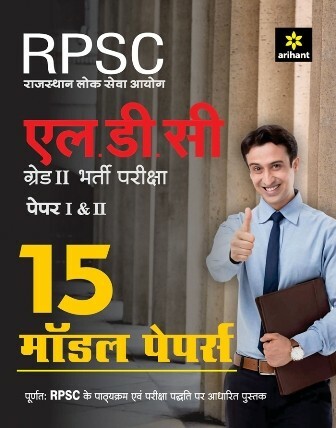 Books for clerk grade-2/ Junior Assistant (LDC) exam by all major publications like Lakshya, Ray, Youth Competition times, Panorama, Pratiyogita Sahitya Series, Chyavan, Ray, Lakshya, Upkar, Lucent, moomal, Genius, ashirwad etc are available on best price.Books for Clerk/ Junior Assistant exam- Maths, Reasoning, Everyday Science, Hindi, English books and practice sets/Model papers from popular authors are available. 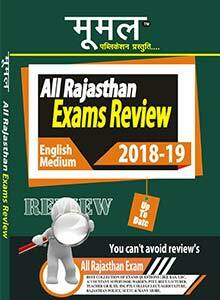 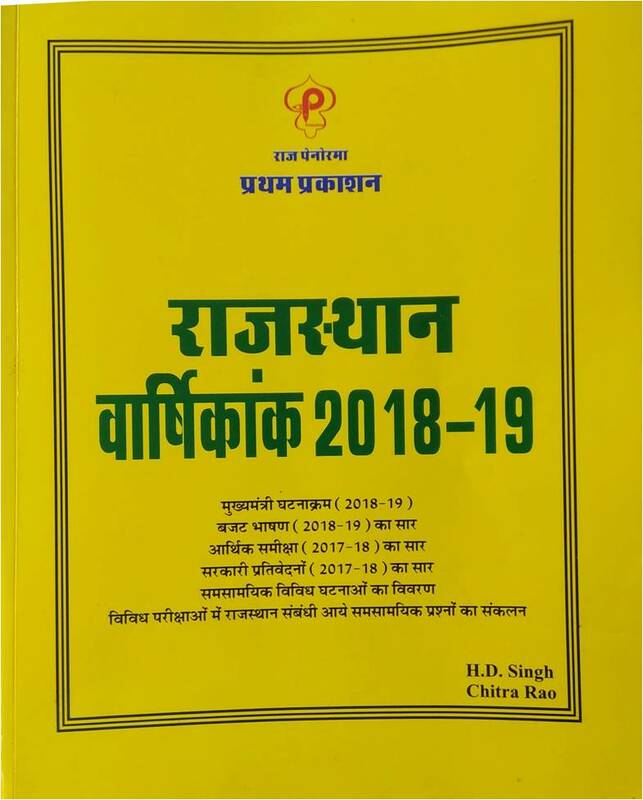 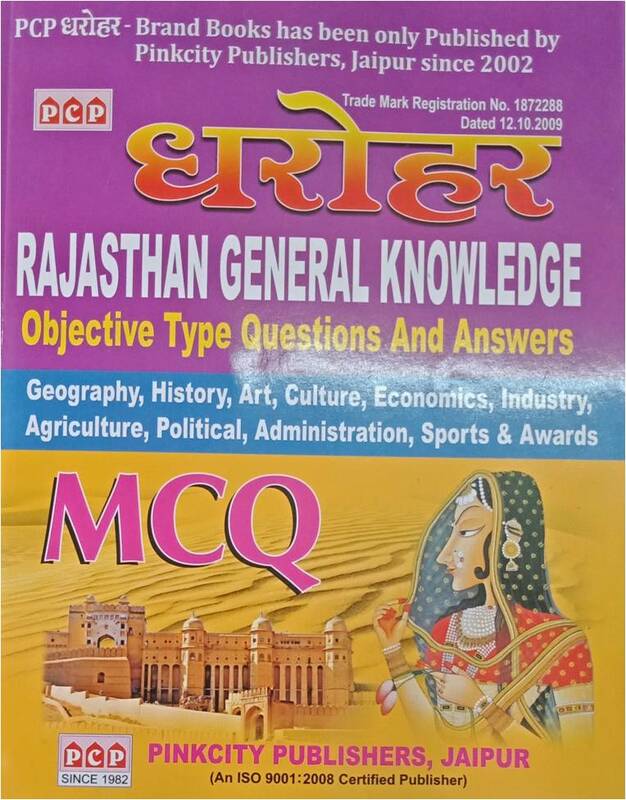 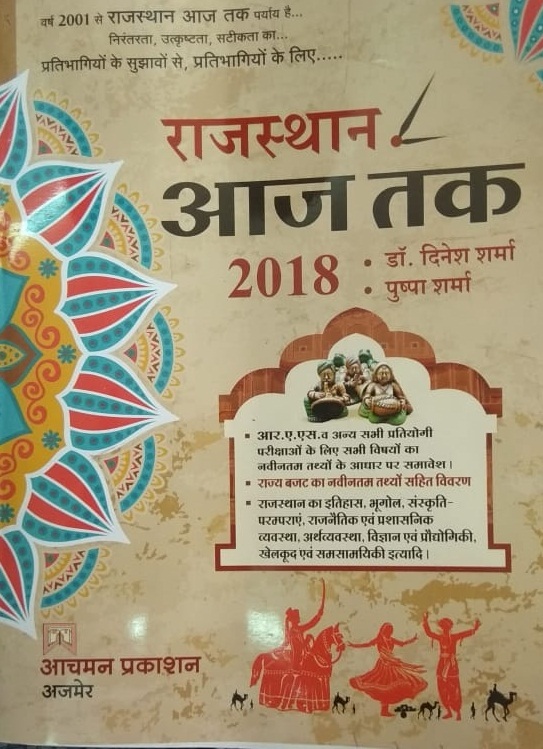 Clerk/ Junior Assistant exam Books for Rajasthan RSMSSB Clerk grade-2/Junior Assistant exam- 2018 according to new syllabus and those recommended by experts have been categorized in this section. 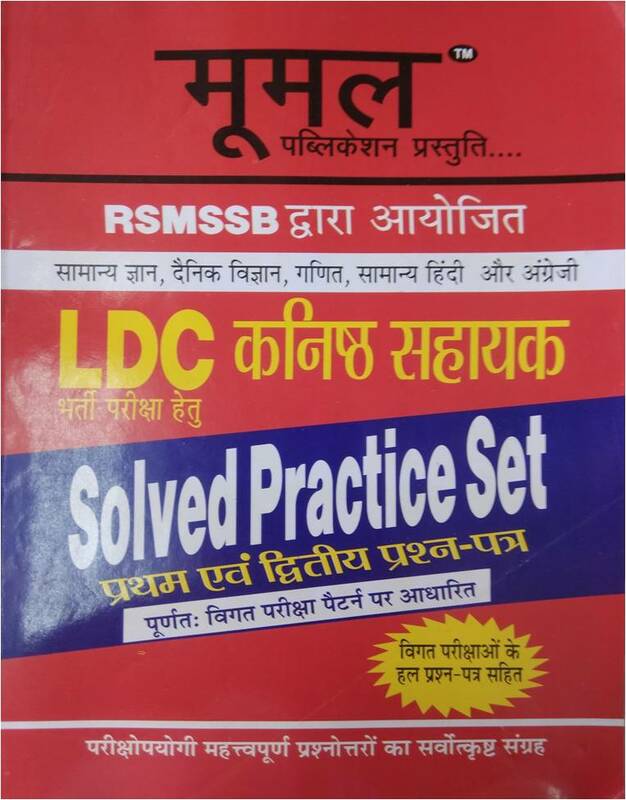 Buy all best books for RSMSSB Clerk exam- 2018 online on bookwindow at best price.